ReplayFX is a weekend long arcade and video game festival held in Pittsburgh the past few years. 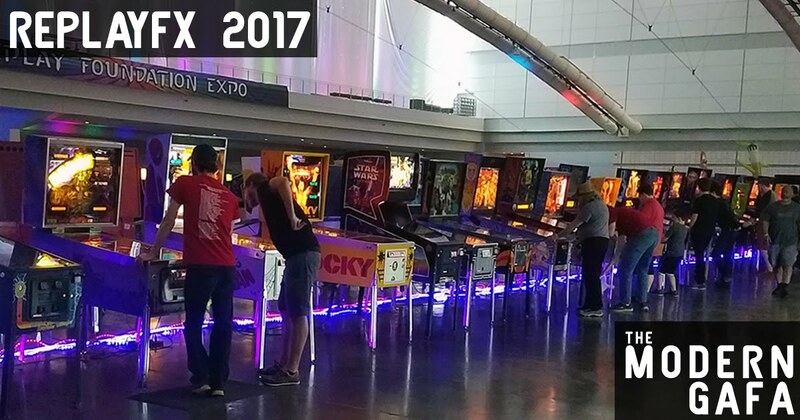 Featuring the largest public collection of working pinball, arcade, tabletop, and console games all free to play with the price of admission, ReplayFX is a lot of fun. The weekend also has panels, music performances, and an artist and vendor area. There’s even inflatable obstacle courses, face painting, and over $100,000 in tournament prize money. Needless to say, I look forward to ReplayFX every summer. DISCLAIMER: I was provided complimentary admission to ReplayFX. Opinions are my own. 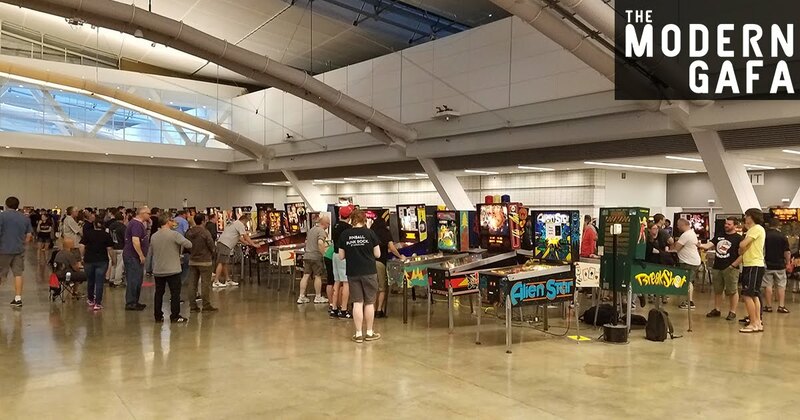 Usually, I only have time to cram all that Replay has to offer into one Saturday, but this year I had more time to explore the massive convention space. Without any seminars or bands on Thursday, I was able to actually sit down and play some games for more than 5 minutes. It was nice to be able to run and jump and punch and shoot my way through so many classics that you just can’t get anywhere else. Friday night I checked out two live music performances. Super Thrash Bros. is your standard rock band setup that performs songs from the best classic video games out there. It’s always cool hearing 8-bit sounds reinterpreted with guitars and drums. Super Thrash Bros. also rocked some pretty sweet video game inspired costumes. Bit Brigade is a traditional rock band that covers video game music with a spectacular twist. Instead of a lead singer (considering 100% of video game music doesn’t have lyrics) the fifth member of the band sits on stage and actually plays the game while the band matches the song perfectly to levels and boss battles. It’s truly a sight to be seen. The player crushed the legendarily hard Castlevania in about 30 minutes! They went on to Batman, the one based on the ‘89 movie when I had to leave, but I heard they did Duck Tales after that! So mad I missed that. One of my favorite things to do at conventions is to buy things! 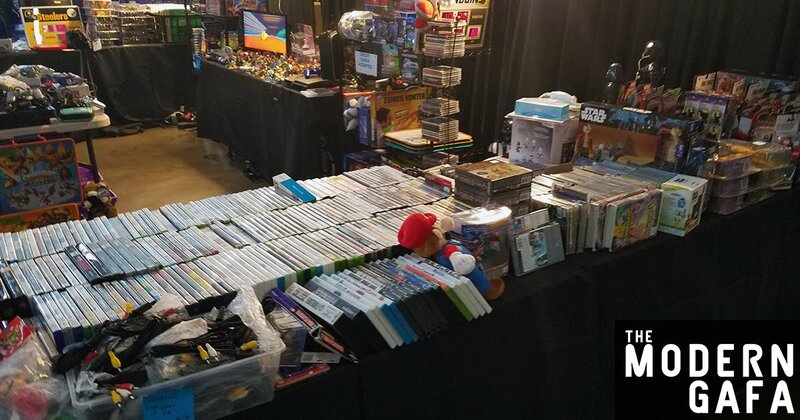 The vendor’s area at ReplayFX was pretty decent this year. When it comes to retrogaming, I really only collect and play PS2 games and that collection is almost complete so I don’t really have much in the way of gaming stuff that I’m looking for. But oh man, ReplayFX delivers on gaming vendors and more. Toys, comics, artwork, even clothes were for sale. They even had a chocolate vendor!!! I mean… every convention does it seems, but damn is it always awesome to have a candy break in the middle of a con. 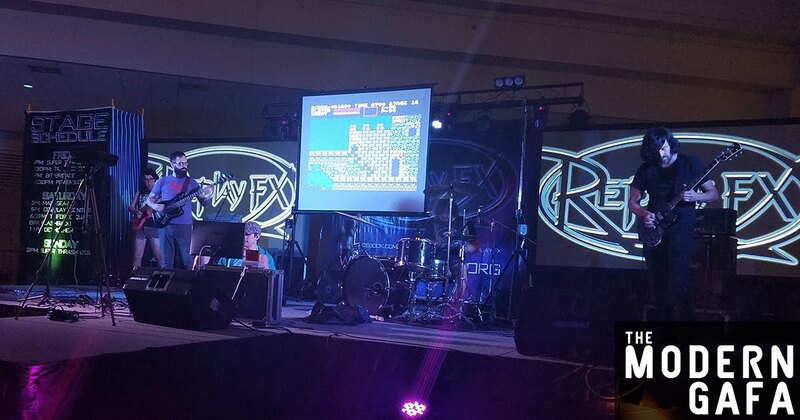 ReplayFX is slowly growing to MAGfest levels of awesomeness. Four full days is still not enough time to check out all of the games, music, panels, and vendors that fill up the convention center. I can’t wait to see what it evolves into next year!